No wardrobe is complete without a pair of jeans, and here at Superdry we are committed to creating a pair perfect for you. 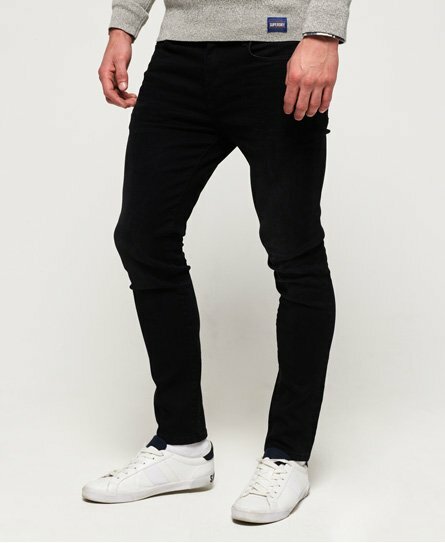 In a range of colourways, such as blue or black denim, all are crafted with excellent quality and design. 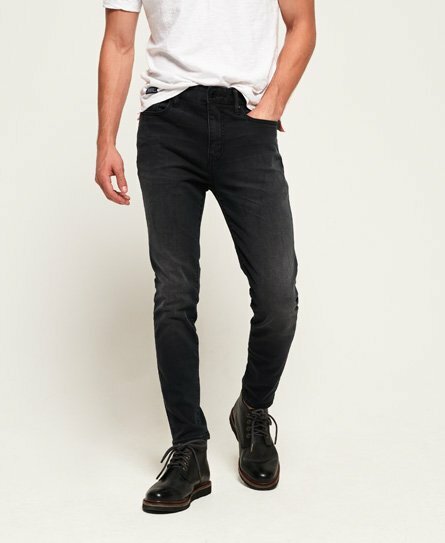 Our jeans are effortlessly versatile and are ready to be paired with your favourite tee, shirt or hoodie. 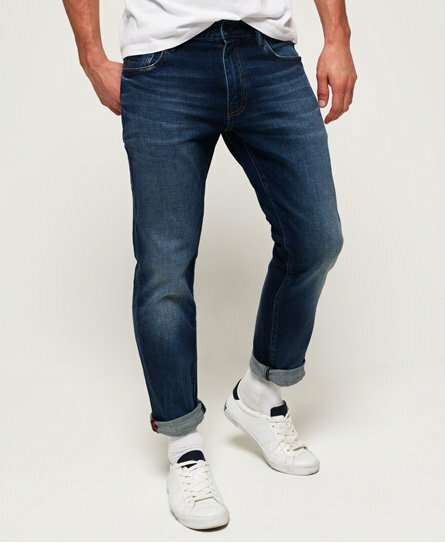 We have the classics from straight and skinny to a more tapered and slim fit, and even ripped styles. 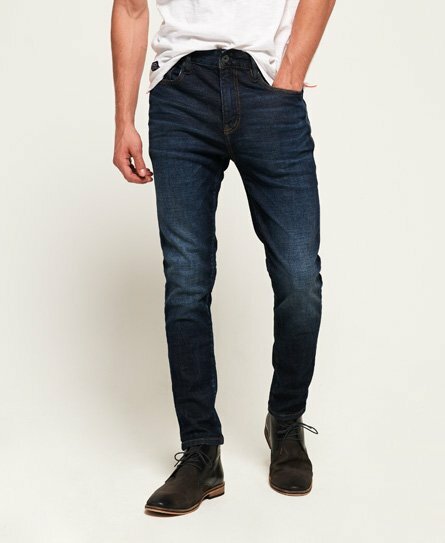 Whichever style you go for, you can find our full men’s jeans collection below.